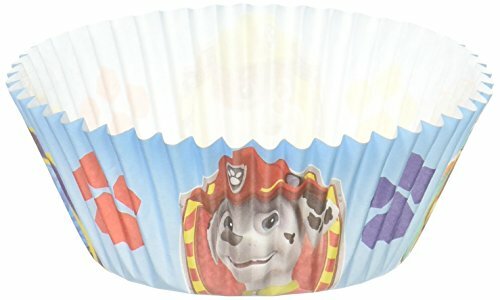 Wilton-standard baking cups. These cups have fun and colorful designs that will make your treats look even better. 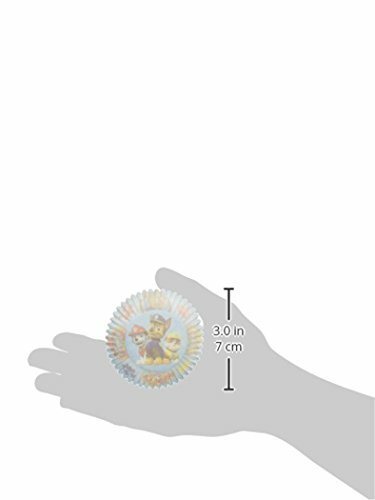 This package contains fifty baking cups two inches in diameter. 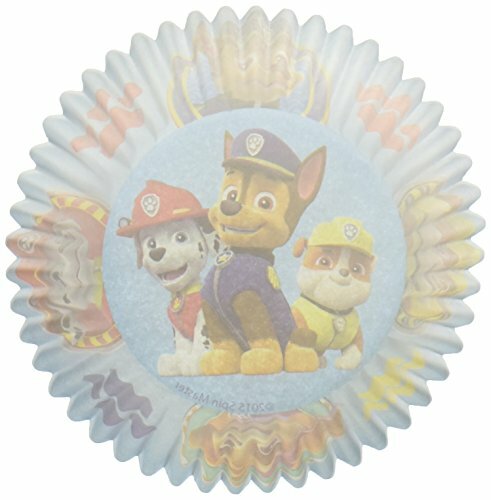 Design: paw Patrol. Imported.